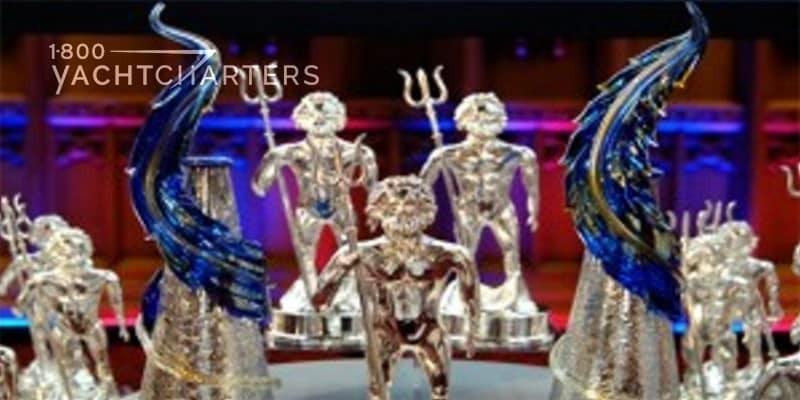 Posts tagged "Croatia yacht charter"
May 8 marked the conclusion of the 21st Annual Genoa mega yacht charter yacht show. The industry-only event that draws the top luxury charter brokers and charter journalists from around the world. Held at Marina Molo Vecchio, the Genoa boat show showcased 65 mega yacht Mediterranean yacht charter vessels, although it attracted 100 fewer brokers than last year, most likely due to the economy. 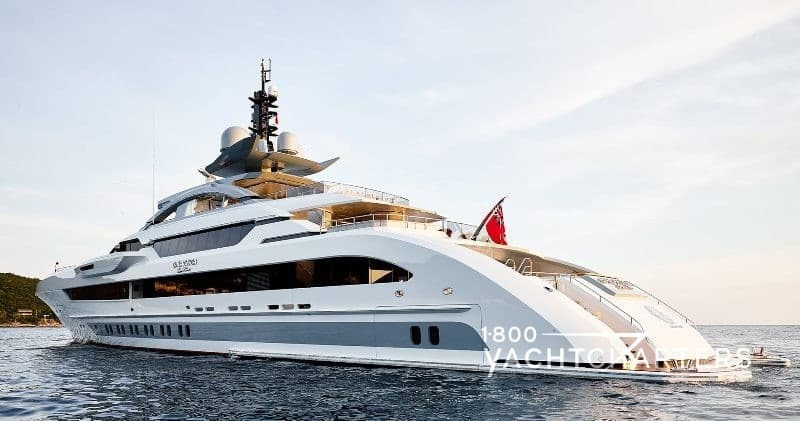 The number of megayacht and superyacht vessels that are actually in the show is based on the number that can fit at the available dockage. As is the case each year, several mega yacht owners were disappointed, as a few superyachts were left on the waiting list. Organized by the Mediterranean Yacht Brokers Association (MYBA), many yachting-related vendors set up booths along the docks and represented diverse products, from yacht insurance to hotel and tourism destinations. The most common yachts desired for Mediterranean yachting vacations are motoryachts, in contrast with the private sailing yachts that dominate the Caribbean yacht charter marketplace. Supporting this distinction, the majority of yachts in the Genoa show were motoryachts, with the largest being the 70+ meter superyacht models, Boadicea and Haida G.
There were also a number of new yachts with new crew at the show, which bodes well for an industry aching to expand beyond the economic downturn. New private luxury charter yachts include LEO FUN, BIG CITY, PAOLYRE, SALU, SLIPSTREAM, and many more. 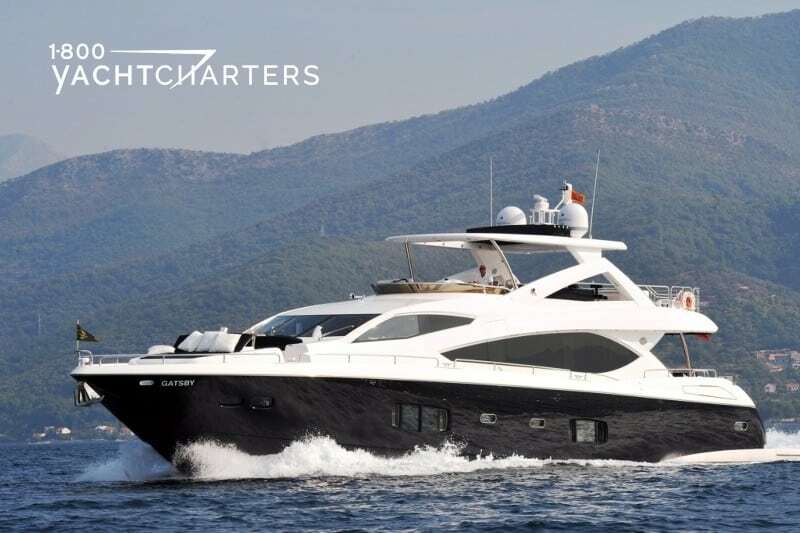 While the 2008 season was sluggish due to the global economic meltdown, many brokers in attendance cite an uptick in the number of inquiries for a summertime charter. Indeed, brokers, owners, and crew are all optimistic for a rebound in luxury mega yacht charter vacations this summer. The buzz on the docks this year seemed to be the increased interest by both yacht owners and charter customers to explore more areas outside of the standard cote d’azur yacht charter locale. 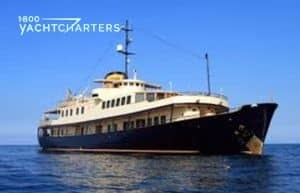 As potential charter customers inquire about Croatia yacht charter vacations and Greece yacht charter outings, the word begins to filter back to the yacht owners via the charter brokers. 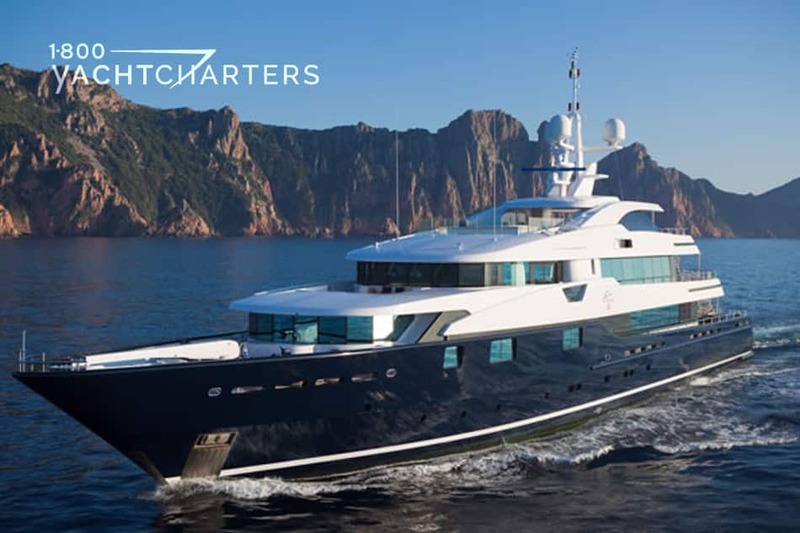 As more clients express interest in a region, more owners are then willing to relocate their megayachts to non-traditional destinations such as Turkey, Greece, and Croatia, for a portion, if not the entire summer charter season. To learn more, contact 1-800-YACHTCHARTERS. Prime high season dates remain available on many of the newest yachts and largest yachts in the world’s best destinations. Dutch builder Heesen Yachts is an innovator. Heesen is the first Dutch shipyard to use aluminum alloy for the construction of yacht hulls. It is a global-leader in the design, engineering and build of high performance, all-aluminum motor yachts. Heesen launched an iPad superyacht app. First, users browse an extensive gallery of Heesen’s latest launches. These yachts range from 37 to 65 meters. Second, the app includes basic specifications and features of every yacht in the Heesen fleet. Finally, it includes a selection of movies and images of very latest Heesen projects. In conclusion, the Heesen iPad yacht app gives info about the builder and its yachts. Users can compare up to four images at a time, and can email individual images to their friends and contacts. Largest yachts for charter can be accessed by the app, for example, the 2011 55-meter motor yacht QUITE ESSENTIAL. Additionally, the 47 meter motor yacht RAASTA, and the star of the Croatia yacht charter summer season, the 47.70-meter Heesen motor yacht LET IT BE. Charter the yacht that can be piloted directly from an iPad device. P Diddy (Puff Daddy – Sean John – Sean Combs) rented the iPad-controlled motor yacht SOLEMATES, and so can you! 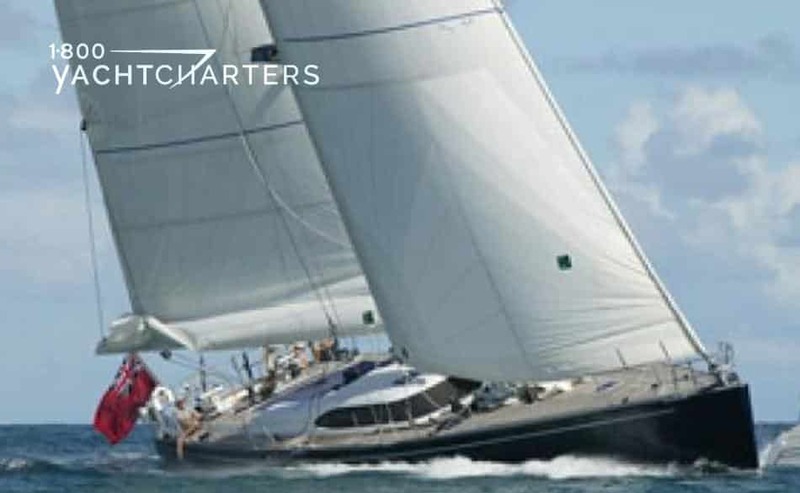 Contact our, “Yacht Geek Squadron” at https://www.1800yachtcharters.com/book-now-contact-us/ for more details on chartering your own private luxury yacht. Yacht charter special! Sailboat MATELOT has a 20% discount for June, 2011 bookings. The 80′ sailing yacht MATELOT joins the Croatia yacht charter fleet. She is offering a €5,000 discount for all weekly rentals for June. Charters must be confirmed between now and April 30, 2011. The yacht’s regular weekly rate is € 25,000. This rate is plus all running expenses. The yacht was built in 2005 and refit in 2010. She is is in like new condition. She spent the winter in the shipyard in New Zealand. She has Italian styling by Nauta Design. Her architecture is by Farr Yacht Design. The yacht is a Southern Wind 80. She offers 3 comfortable guest staterooms. Matelot is the ultimate in performance sailing. The yacht has a full beam master stateroom. This room is located forward of the panoramic deck salon. The stateroom features a walkaround king bed. Additionally, it has a settee and vanity writing desk. It features an ensuite bath with stall shower. She has 2 identical guest cabins amidships. They are aft of the salon. Each similarly has twin lower single beds and ensuite heads. The heads have stall showers. Crew quarters and galley are fully aft with separate companionway. Veteran British crew are Captain Angus Fuller and Chef Jessie Fuller. They have several charter season experience in Croatia and the Adriatic. They are joined by an additional crewmember. Mrs. Seven joins MATELOT in offering discounted charters. 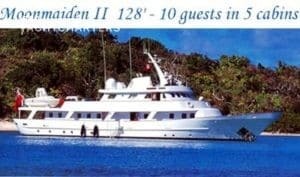 She is a 30 meter vessel for 8 guests. This yacht gives a 33% discount off high-season rates for sailing vacations in Croatia. The special is for now through May 15, 2011. Summer winds down. Therefore, many Mediterranean yacht managers look to fill gaps in their booking calendars. August represents the end of high season. During that time are great deals for last minute getaways. For instance, 30% to 50% below published rates offered. Motor yacht SEAGULL II (54 meters / 12 guests) – from now until August 25th, this incredible Croatia yacht charter vessel is offering 9 days for the price of 7 – € 105,000 (save over 20%). Motor yacht MOONMAIDEN II (39 meters / 10 guests) – this classic yacht is available for the gap from now until August 18th (in the South of France / Corsica) at € 35,000 per week (regular rate € 56,000 per week – a savings of nearly 40%). After September 14th, the yacht is available at a discount of 50% off the low season rates. 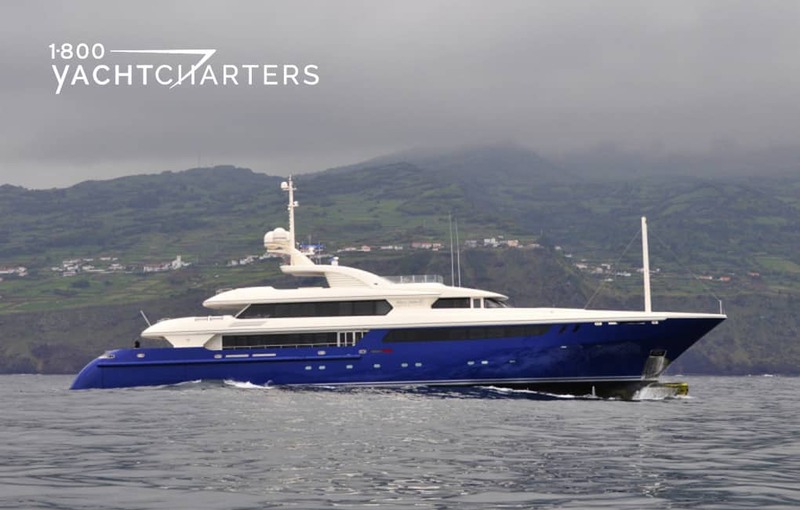 Pay just € 26,000 per week for any charter moving in the direction of Sicily, north towards the South of France. Prices include yacht and crew. Meals, bar, dockage, fuel, and other running expenses are additional. Taxes may be extra, depending upon the yacht and the point of embarkation. 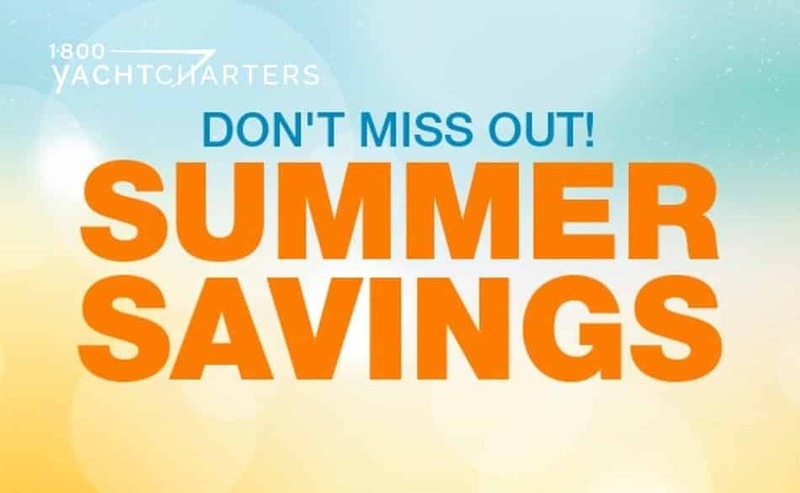 Take advantage of these and many more last minute specials. Contact our destination specialists HERE and ask for the best available rates for your preferred travel dates! New to the luxury yacht charter market, we present GATSBY. She is a stunning Sunseeker 88. Gatsby is in Montenegro in time for the summer cruising season in nearby Croatia. The Sunseeker 88 motor yacht GATSBY is ready to go and offers a wide-open calendar through June, July and August. The 27 meter yacht is operated by a crew of 4. She accommodates 8 guests in 4 staterooms. Gatsby has ample onboard watertoy activities. For instance, a high-performance Williams Jet 445 performance tender, a Seabob, and snorkeling and fishing gear. Weekly rates are Euro €43,000 for July and August and Euro €37,000 all other months. Running expenses are extra. You’ve been planning your Croatia yacht charter for months. The skipper has called to report that the weather is fantastic, and the yacht’s chef has provisioned the sailboat with all of your favorite foods. Your bags are packed, and your flight boarding pass is in your coat. Now, your focus turns to money – how much cash should you carry, and which credit cards should you take on the trip? Of course, traveling with too much cash can be dangerous if it is lost or stolen. Learning to travel wisely with your credit cards can save you time and money. This is especially true when traveling abroad due to currency exchange rates and foreign transaction fees. First, review fees. When choosing which credit cards to bring on the trip, take a look at the fees for each card. Select the card or cards with the lowest foreign transaction fees. Find out about any conversion fees – many credit card companies charge currency conversion fees when you use your card in a country that doesn’t normally transact in U.S. dollars. Second, reward yourself. Consider any cards that offer travel rewards; you might as well rack up as many flight miles as possible. Third, call Your Credit Card Company. Let them know you’ll be enjoying a luxury sailing charter in the Mediterranean. The point is not to gloat, but to let them know that your card usage in a foreign place is legit. Otherwise, your card might be denied when you try to purchase something. Finally, Choose the “Local Currency” Option. Whether at a shop, taverna, or restaurant, always ask the clerk to process the credit card using the local currency option. If the card gets processed using U.S. Dollars, you may be charged a fee to convert those greenbacks into the local currency. This is in addition to any foreign-currency transaction fees from your credit card company. 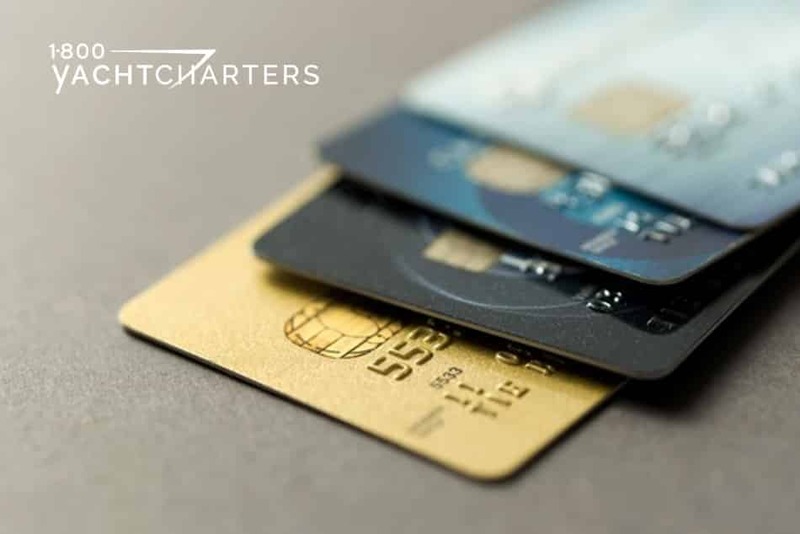 Note – most mega yacht charter crews do not carry credit card processing equipment onboard, and cannot accept credit cards for the crew’s gratuity. Click to learn more about customary tipping policies HERE.